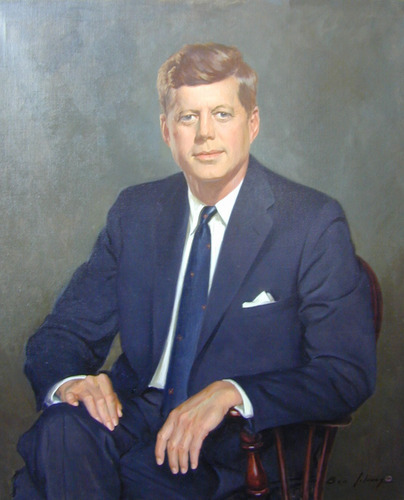 John F. Kennedy. . HD Wallpaper and background images in the The Presidents of The United States club. This The Presidents of The United States photo contains деловой костюм, костюм, костюм одежды, and двубортный костюм. JFK was the best president along with Jimmy Carter!